﻿Parking lot striping in Garland, Texas is one of the best ways to help keep our city beautiful. As with any property, keeping up with maintenance is the best way to keeping your business look fresh and inviting for all customers and visitors. Garland, TX is a suburb on the north east side of the Dallas Metroplex, which has been thriving since the mid 1800’s, where its pioneer founders settled for its rich soil for producing cotton. Soon the railroads moved in and the city began to thrive. Garland is the 12th largest city in the state, and is home to many businesses due to the fact it has an affordable and business friendly atmosphere. The City of Garland, is continually finding new ways to attract new business owners, and promote existing business as well. We are privileged as a local business in the area to help keep Garland looking beautiful and inviting. 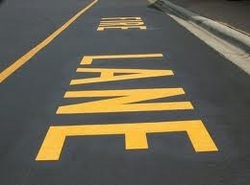 We take our jobs seriously, and putting a fresh coat of paint on your parking lot is what we do best. 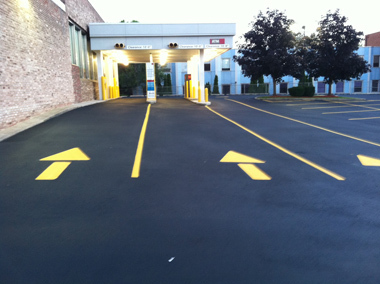 We paint the straightest and brightest lines in the business, and make sure we leave your parking lot looking better than new. 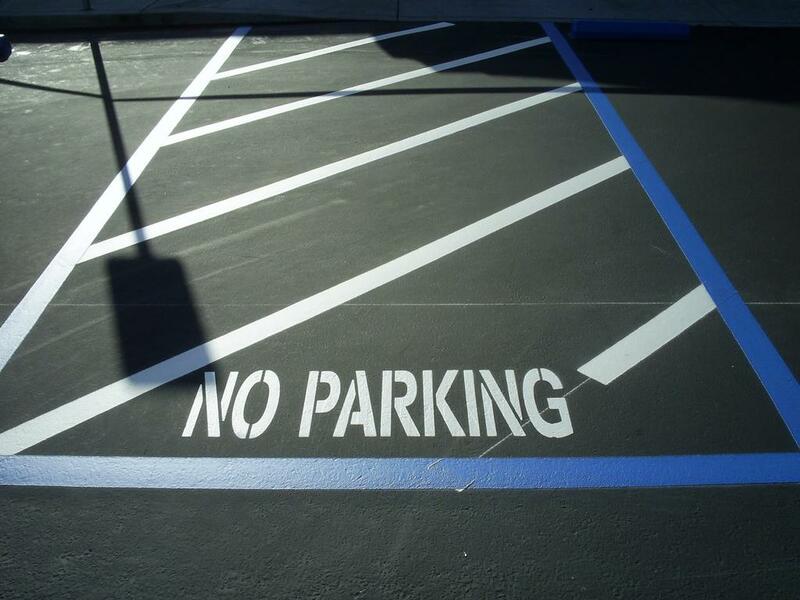 We are your one-stop-shop when it comes to anything dealing with your parking lot area. We understand that you only get one time to make a great first impression and we know that if your parking lot is not in tip-top shape your customers will notice. The good news is they also notice when you parking lot is looking its best as well. Not only do your customers love the look of your parking area, but they understand you are taking their safety into consideration. If your lot is striped as it should be then vehicles will know the correct flow to follow, and will have designated spaces to park. This will ensure the safety of the vehicles parked in the lot, as well as the pedestrians walking from the car to your business. You also have to consider that you are under certain code restrictions that you must follow. Do not worry about having to know the codes, because we have you covered. 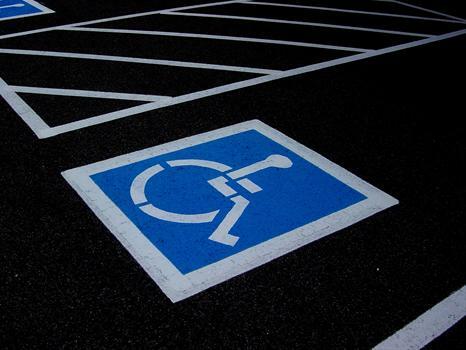 We know all of the fire lane and handicap regulations that must be followed in order to keep you compliant. We will make sure you understand all of these requirements, and also ensure your lot is laid out properly and will meet all of the code requirements. We use some of the latest technology when it comes to making sure you parking lot is striped perfectly. Our crews are properly trained on all of our equipment as well as the different methodologies we use for striping. We use the highest quality paints to ensure you get the most benefit and lifespan from the paint we spray on your lot. We would love to chat with you further about how to properly maintain your lot once the stripes have been painted, and would love to be the company that provides you with the regularly scheduled maintenance. Your parking lot is just like any other structure or machine. If it is properly maintained you will end up spending less for maintenance than you would for costly repairs in the future.